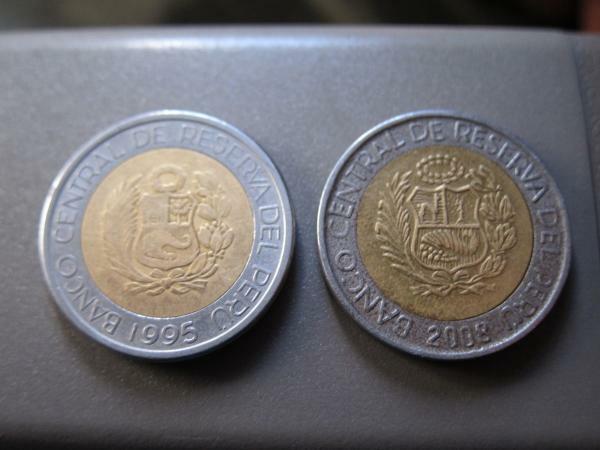 The fake coin is on the right? The fake has more detail, though there is “13” years difference. Yes, the fake coin is on the right. If you look carefully, you can see that the lettering and detail is not as good as the real coin. 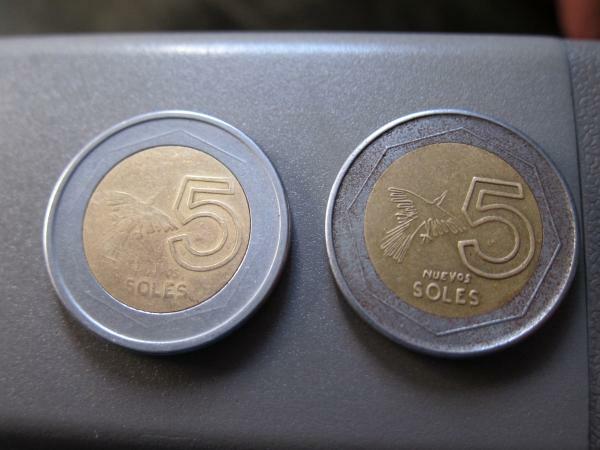 Also, if you have both coins, the real one is smoother than the fake one. The fake one is more rough on the edges.